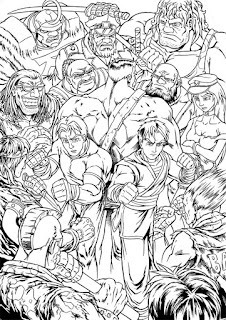 Inks are done, tried to keep it as clean as possible so its not too cluttered. 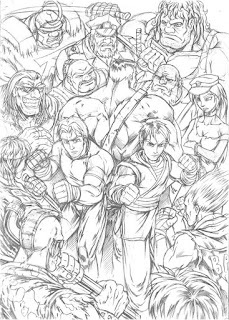 Here's the pencil for the Final fight piece i have been working on here and there. This is obviously step one so stay tuned as I attempt to do a half decent job of colouring it!